Matt is a dynamic speaker with a gift for inspiring others. Matt’s passion for God and people has seen him lead Faith’s thriving local and international humanitarian aid and development initiatives. He is often travelling throughout Asia and Europe teaching and equipping local pastors and future leaders. Matt and his wonderful wife, Franca have been married for 24 years. They have three wonderful children, Alessandra, Samuel and Nathan. Franca is a powerful speaker with a passion to connect people with Jesus. Franca’s heart for others has seen her not only launch projects that assist people in our local community, but also travel to places like Cambodia and Vietnam focusing on international humanitarian aid and development projects. 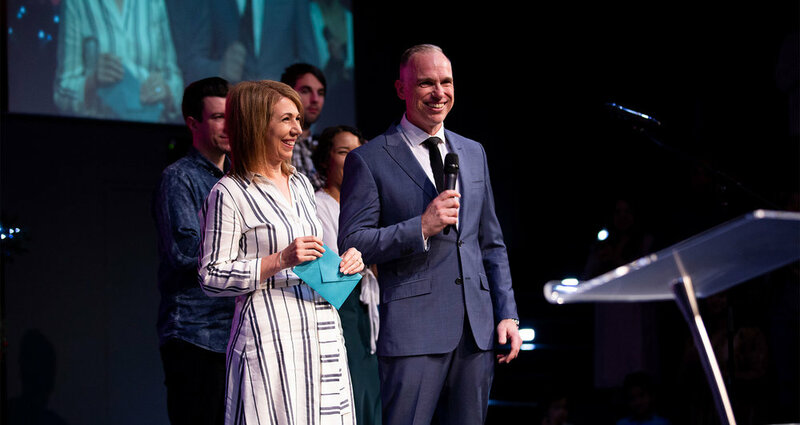 In addition to her work overseas she leads the women’s ministry at Faith and is passionate about equipping women to live the bold extravagant life that God has called them to live. Franca and her lovely husband, Matt have been married for 24 years. They have three wonderful children, Alessandra, Samuel and Nathan.